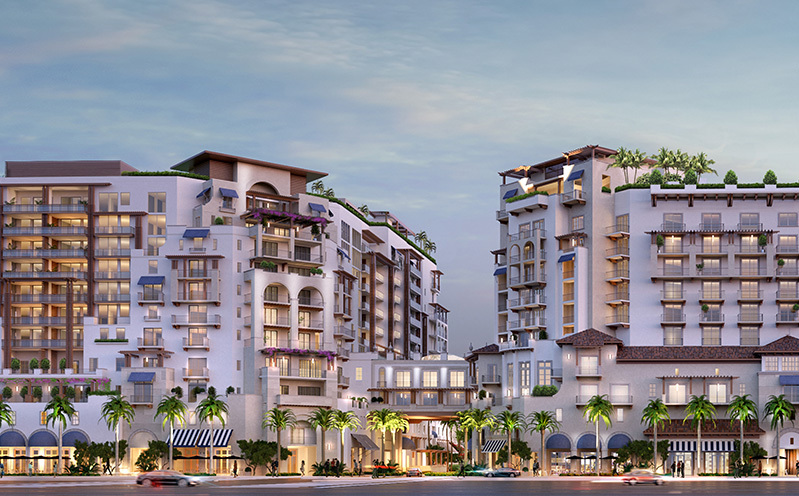 Blending a prime location with spectacular ocean and golf course views, the residences offer the pinnacle4 of living. Two ninety two residences will be enveloped by sleek interiors, timeless details and the most ultra modern of amenities, framed by sweeping panoramic vistas. Construction to be completed in 2020.